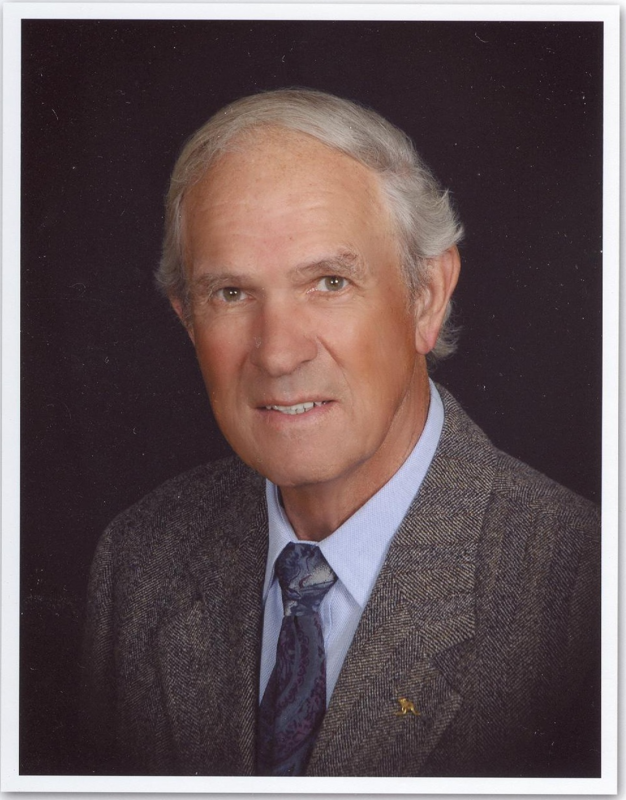 Dr. John S. Sinnott has been practicing family medicine in Ida Grove, Iowa, since 1969, and has been using Antibiotic Protocols (AP) for rheumatic diseases successfully since meeting and consulting with Dr. Brown in the summer of 1979. Innumerable patients have flown from across the U.S. and worldwide to consult with this well-loved, mid-western physician and, in the following article, Dr. Sinnott describes the treatment success rates he has seen in his practice using IV clindamycin as an adjunct to oral antibiotics. 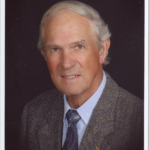 On behalf of its AP rheumatic patient community, Road Back Foundation (RBF) continues to extend grateful thanks to Dr. Sinnott for his many years of dedicated service. “IV versus Oral: One Physician’s Experience,” by John S. Sinnott, D.O. I began using antiibiotic therapy in the late 1970’s when a high school patient of mine went to Dr. Thomas McPherson Brown of Arlington, VA, and began seeing significant improvement in his JRA from antibiotic therapy. After receiving information about the treatment from Dr. Brown and subsequent conversations with him, I began using oral tetracyclines on some of my patients. Per his advice, I started the patients on oral antibiotics (doxycycline, then later minocycline, 100 mg. BID for 10 days, then 100 mg BID M-W-F.) The treatment is intermittent to avoid a Herxheimer flare reaction. The oral regimen worked ok, but I did not see the improvement which patients who went to see Dr. Brown in Virginia were seeing. What was he doing that I was not? He put the patients in the hospital and gave them IV lincocin, then later changed to clindamycin. I started using IVs and saw a better initial response to the treatment as well as a more rapid recovery. I found hospitalization was important because it took the patient out of their usual environment, provided bed rest, good Iowa food, physical therapy, and hydrotherapy. We also keep the patients well hydrated. Many patients who come to me for treatment have already had numerous labs, have been diagnosed by competent physicians, but have failed other treatments. They have read the book (The Road Back, Rheumatoid Arthritis: Its Cause and Its Treatment or The New Arthritis Breakthrough) and are intelligent and knowledgeable. The criteria I use to determine need for IVs is the same that rheumatologists use to determine efficacy of DMARDs like gold, methotrexate, prednisone or d-penicillamine. If they are ill enough to warrant DMARD use, they are ill enough for IVs. If the patient has multiple joint pain and/or swelling, and consistently abnormal labs such as SED rate, RF, CBC, I feel IVs will be beneficial. I also do a mycoplasma complement fixation test (MCF) which fortifies me in my treatment decision. I find, however, that the results of these tests are not predictors of patient response to this treatment. I followed Dr. Brown’s IV protocol of 5 days of IV clindamycin, 300 mg, 600 mg, 900 mg., and am currently using up to 900 mg. IV clindamycin twice a day for 5-7 days depending on the length of time the patient can stay as well as their ability to afford the therapy and the severity of their disease. I explain to the patient that they have a severe disease that is difficult to treat. The patient response varies with disease severity and the age of the patient. The best responders are, of course, young patients with early, moderate disease and before they have used the stronger arthritis medications. The treatment seems to be the least effective in the elderly patient with long-term, severe disease; however, no patient is too severe to see benefit. I usually continue either doxycycline or minocycline, 100 mg BID, M-W-F. I have not determined if one is superior to the other. I continue the IVs either monthly or as needed if it can be arranged with a home care nurse, or if the patient has access to an IV provider locally. If they cannot obtain them locally on a regular basis, I repeat the course every six months, or as needed, when they return for evaluation. Many times, it is not necessary to repeat the IVs after the initial course. I have found IVs provide an increased degree of improvement in a shorter period of time. I have not seen any side effects from the treatment, and the benefits are significant in most patients. I have changed Dr. Brown’s protocol very little, because I have found it to be both effective and safe. The New Arthritis Breakthrough, by Henry Scammell. Our Road Back: A Collection of Personal Accounts from Patients with Connective Tissue Diseases Treated with Antibiotic Therapies, compiled by Hannah Rhee, M.D. and assistants, Lenee Sinnott, Bev & Dave.